Manjul Khattar is an Indian social media star. 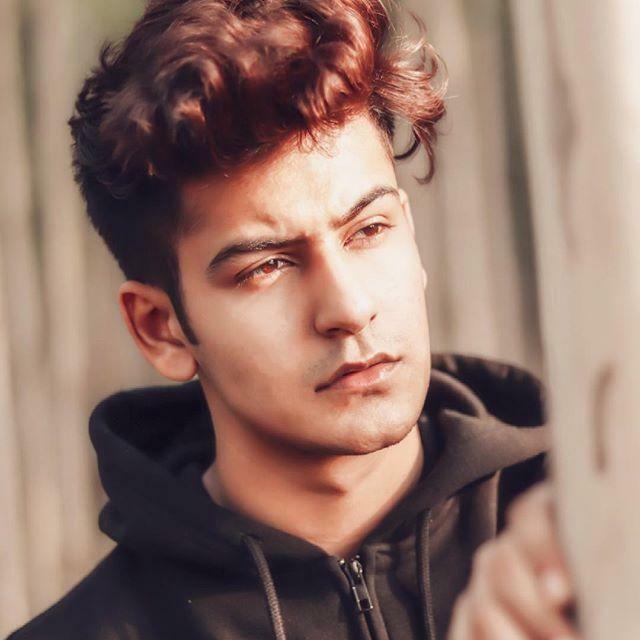 He was born on July 20, 1998, in Gurugram, Haryana, India. 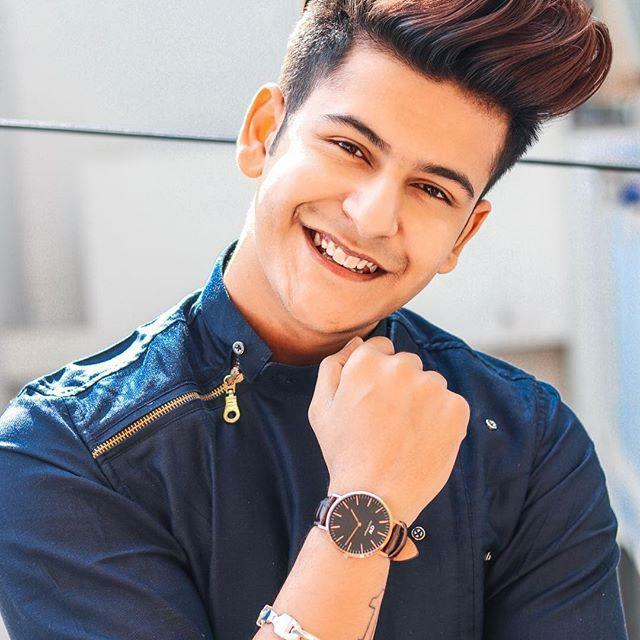 He is famous for his Musical.ly (Tik Tok) videos. He started his career through Instagram in 2016. He used to post selfies and his videos on Instagram. Soon he started posting his videos on YouTube and became popular in Females. Manjul created his self-titled YouTube channel in June 2015. 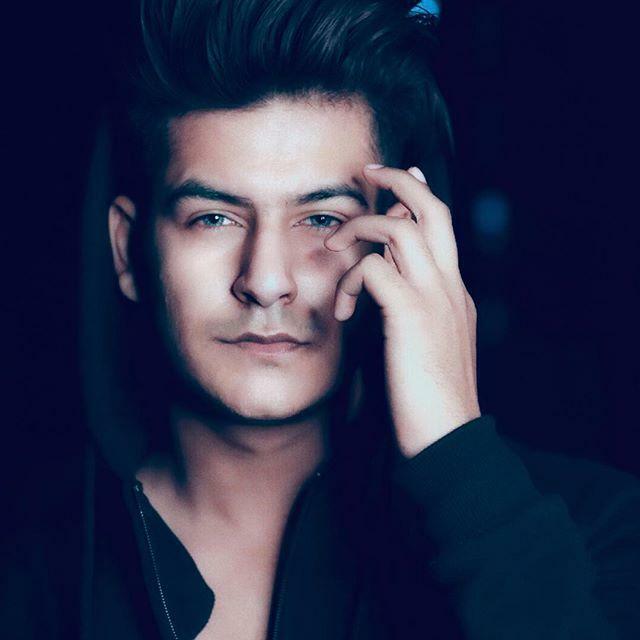 After that, his fan introduced him to Muscial.ly and His first ‘musical.ly’ video was a lip-sync performance on Ranbir Kapoor’s monologue from the film ‘Rockstar.’ Within a short time, Manjul became a ‘musical.ly’ star. He has earned over three million fans and over 39 million “hearts” on the Muscial.ly (Tik Tok). He is a crowned Muser now. 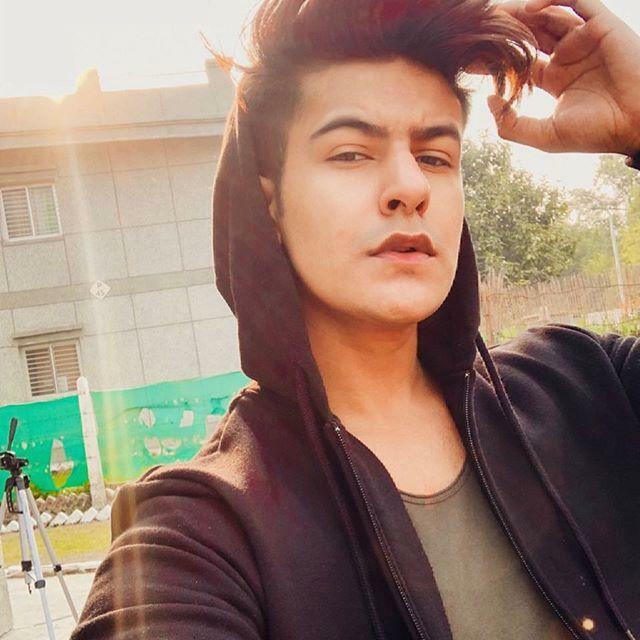 In 2018, Manjul also performed at an event organized by ‘musical.ly India’ at ‘The Westin Mumbai Garden City.’ He has also been roasted by other YouTubers due to his Tik Tok videos. His father name is Om Khattar and Mother name is Sneha Khattar. Currently, he is pursuing his B.com through correspondence. He was born on July 20, 1998, in Gurugram, Haryana, India. He is a crowned muser. He wants to become an actor in Bollywood. Manjul Khattar started posting his random photos on Instagram then he started making videos on Tik Tok. Manjul has more than 3.7 Million followers on Tik Tok. He also performed on Musically India’s event. He has inked his parent’s name on his hand in Arabic calligraphy. He also worked in a duet with Aashika Bhatia.